In our rural area, some internet service providers just cannot offer you the internet service our residents need and deserve. 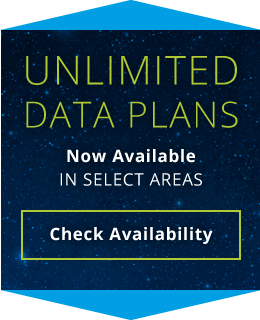 Viasat provides reliable, high-quality internet service regardless of where you live or work. Because Viasat is beamed from a satellite, it isn’t limited by the expensive, cumbersome infrastructure. 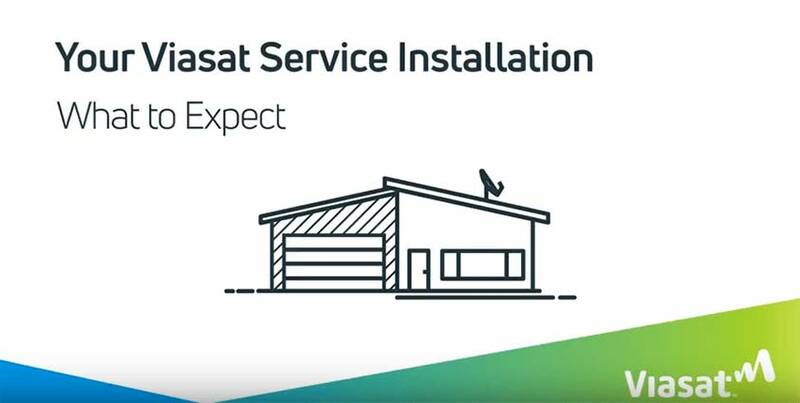 Viasat lets customers who live and work in rural, small-town or off-the-beaten-path areas stay connected, ensuring their businesses thrive. 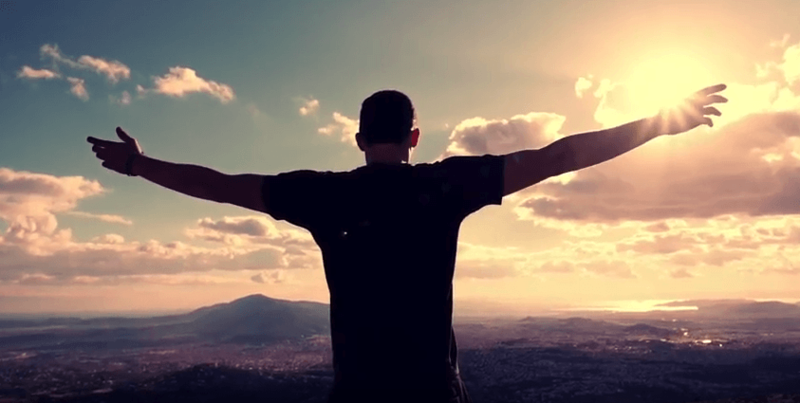 It’s been rated number one by the FCC two years in a row for delivering advertised speeds or higher. Call us today to learn more about it and if it’s right for you.